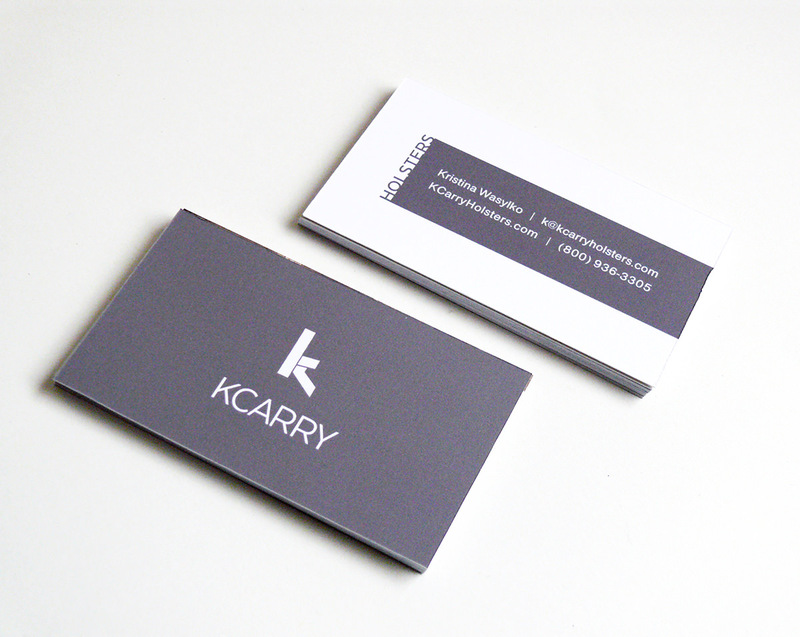 KCarry is a holster line for women. 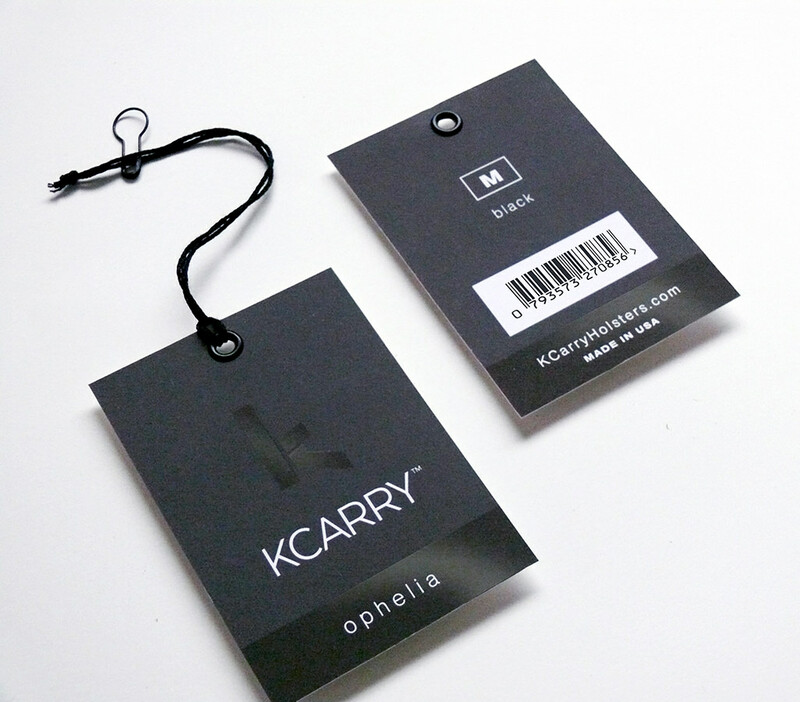 The company also will have a small fashion line of upscale tops for women. The target market are urban women and the identity is minimal and sleek. 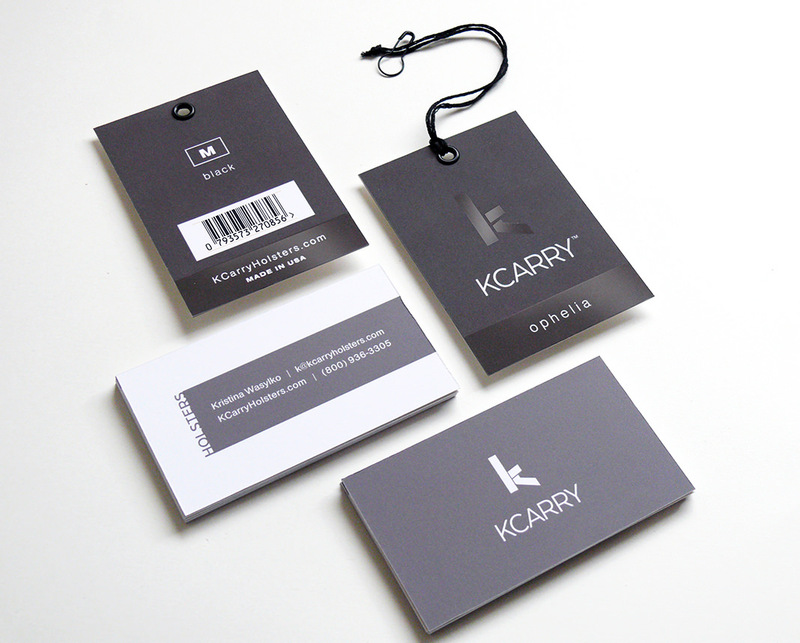 I’ve created the logo, branding, packaging, hangtags and garment labels.